The jazz-groove trio Medeski Martin and Wood sprang from New York’s downtown scene in the early 1990s, then hit the road to cultivate fans in jam band, rock and experimental music circles. 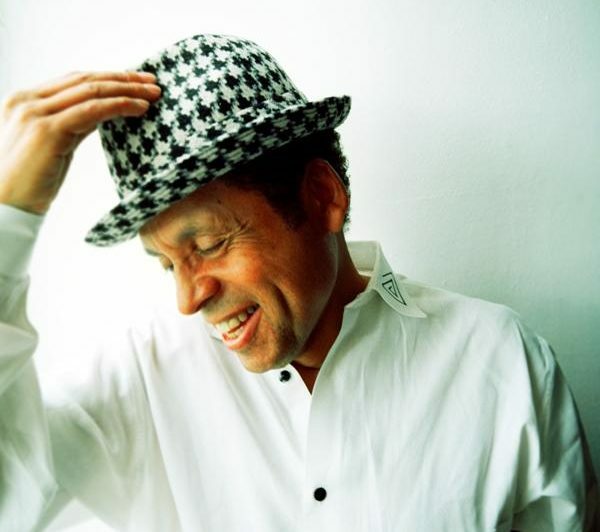 Singer-songwriter Garland Jeffreys plumbed the soul of New York on gritty, genre-happy albums in the 1970s and ‘80s. (Soundcheck host John Schaefer calls “Wild in the Streets,” Jeffreys’ signature track, “the best Rolling Stones song the Rolling Stones never wrote.”) Today, with New York in need of some soul-plumbing, Jeffreys returns with his first album in 13 years.